Yes, your natural hair can survive color. Being able to color my hair is just one of the many reasons I decided to ditch relaxers. Despite not being a hair chameleon, I get easily bored with styles, so being able to dye my hair without the threat of damage is important. 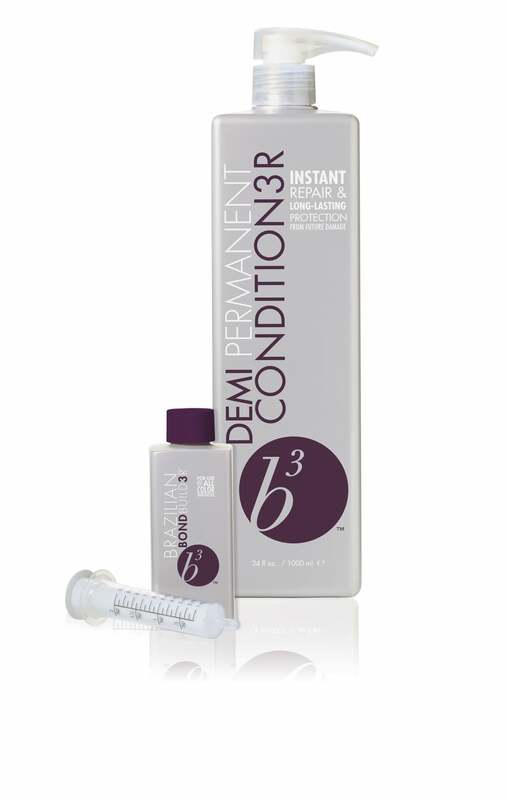 Thankfully, there’s one in-salon service that completely changed the game for safely lightening and darkening strands: the b3 Brazilian Bond Builder. 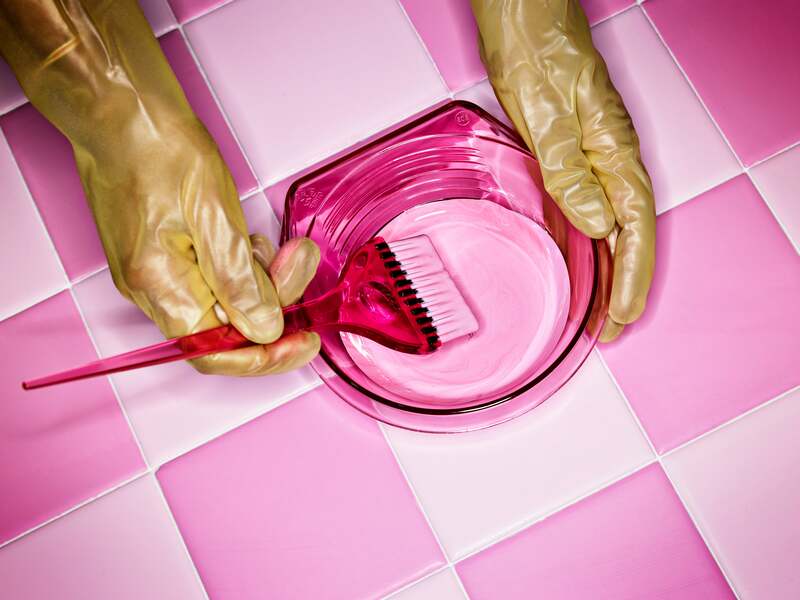 As a beauty editor, I’ve seen my share of “breakthroughs,” but this one in particular promises to repair any bonds that are broken within the hair during the color process. The essential part is that it all happens as the color is being applied. That certainly made going blonde a lot more appealing to me. The brand has extended the treatment to include a demi-permanent conditioner, which is applied in-salon after the color process to help seal the cuticle. It takes about 15-20 minutes under the dryer to settle in. The “permanent” part means that it will last up to 12 washes. This doesn’t mean you can skip your regular conditioning. It’s really just extra insurance that’ll keep your strands strong and hydrated post-color. 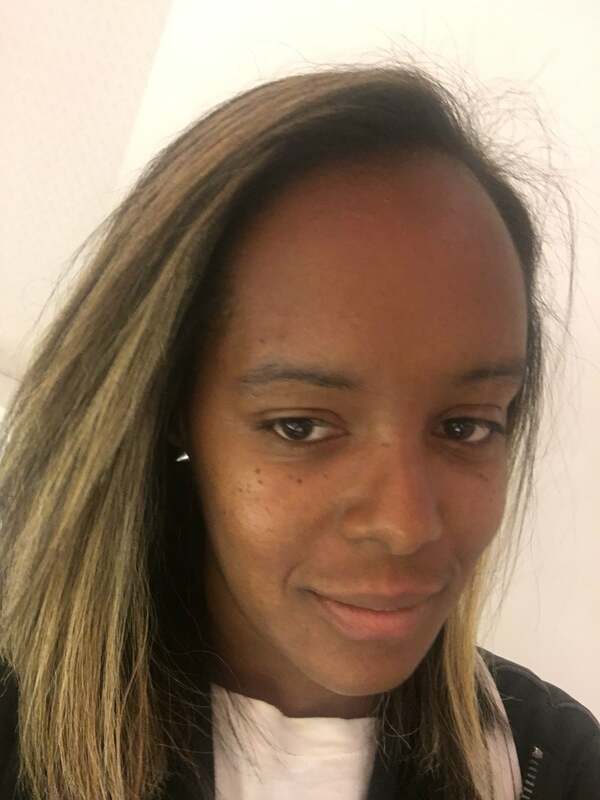 I had my color refreshed for the fall at the Rita Hazan Salon in New York City, where both the builder and conditioner were used. I went pretty light this time and in the past I’ve noticed shedding almost immediately. This time around, I have yet to see any and hope it stays that way.